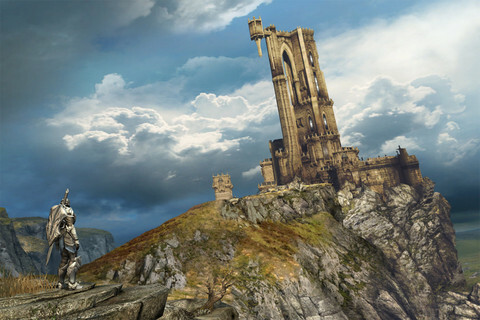 iTunes has Infinity Blade for $0.99. If you’re looking for a great RPG for the road, kids or anything in between you’ll really enjoy IB! This month Apple announced iBooks 2 and the ability to develop very rich content text books. One thing that was quietly announced was the iTunesU application for the iPad. While iTunesU has been around for a while the iTunes application makes it easier to find, obtain, and utilize courses and education that Universities make available. instruction on implementing these techniques in real applications for the iPad. 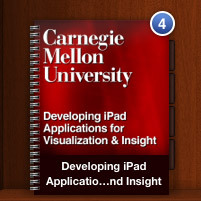 So in this era of reductions in budgets and soon enough education dollars take the time to maximize your value by spending some time with Carnegie Mellon University and their iTunesU offerings.